Barbie is facing the same problems every young person is facing today - figuring out how to choose a career, in an economic environment that is becoming increasingly difficult for anyone to find a job. But Barbie is nothing, if not optimistic and determined. Her interest in clothes leads her to seek employment in the highly competitive world of fashion. But as what? A model? A designer? Or something she never even dreamed of? 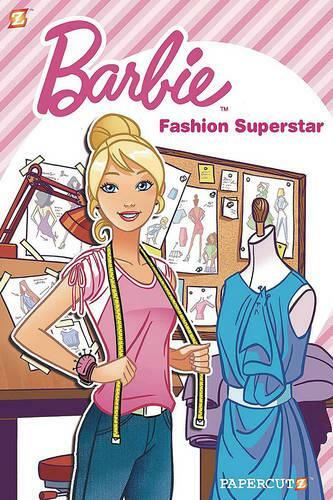 As Barbie pursues her dream, she meets a diverse bunch of all-new friends that can help her... and some that may actually try to end her fashion career before it even starts!